SkyWest Airlines officially launched their pilot pathway program on September 5, 2018. 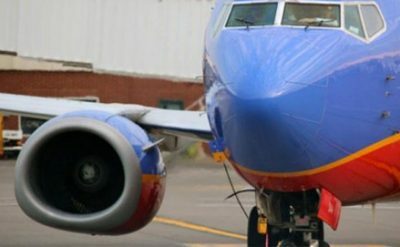 The airline says their new Pathway program provides a direct path into the flight deck at SkyWest through enhanced seniority options, a guaranteed final interview, and access to pilot mentors. 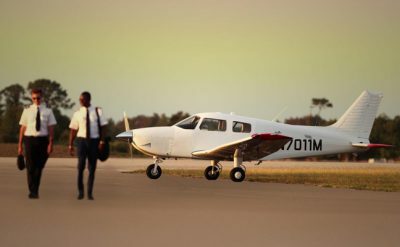 The SkyWest Pilot Pathway Program has partnered with flight universities and allows participants to remain at their campus until completing their flight training and are able meet SkyWest’s Airline Transport Pilot minimums. Company seniority for benefits eligibility activates as soon as a participant becomes a cadet in the program. 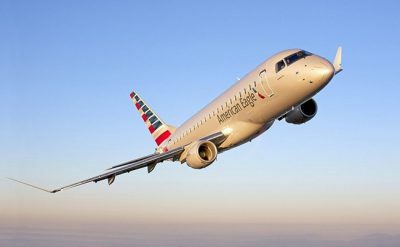 Introduction to SkyWest, including flight & lodging to Salt Lake City, tour of facilities & more. Mentorship from SkyWest pilots, including regular visits and interview preparation. Guaranteed interview for a first officer position at SkyWest. 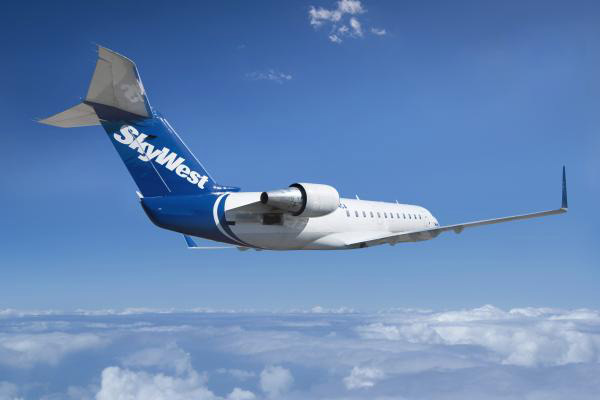 Increased seniority within SkyWest’s ground school class. 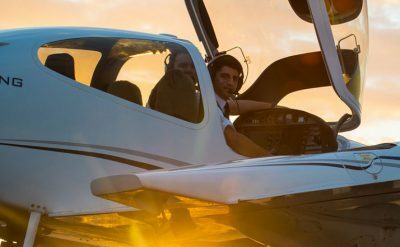 “This is a great program that provides a pipeline to a reputable carrier for our students after graduation, while also helping make sure the continual levels of needed instructors will be maintained for our future students,” said Dr. Tim Holt, Dean of Embry-Riddle’s College of Aviation. “The SkyWest Pilot Pathway program provides exceptional benefits for pilots looking to launch their commercial aviation career,” said Tracy Gallo, SkyWest Vice President – Flight Operations.